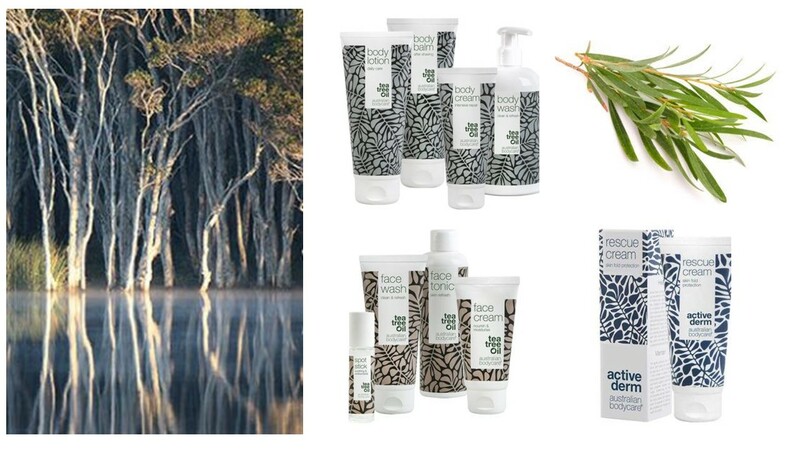 Australian Bodycare is a company with a wide range of skin and haircare products using Australian Tea Tree Oil. Natural products utilise the antiseptic properties of the oil for personal skincare and haircare. Jan Kruse Hansen, former Group Director of Orifarm, became a co-owner in September 2015 together with Dansk Generationsskifte. The new management comprises Jan Kruse Hansen as managing director. In recent years, Australian Bodycare has invested heavily in production facilities, laying the foundations for significant growth. In the years ahead, this platform will be utilised to achieve growth both nationally and internationally.